TOYMODS FACEBOOK PAGE - For all of those out there who stalk people using Facebook, Toymods has an official Page. (well there has been one for a while, we just found it again.) LIKE Toymods Car Club to keep an eye on upcoming events. We are starting to make some improvements to the forums, Part of this change is the Classifieds are being closed with the Toymods Facebook Group being setup with the classifieds section. Current ads can still be posted in to close out current sales, but no new posts can be made whilst we do some pruning. 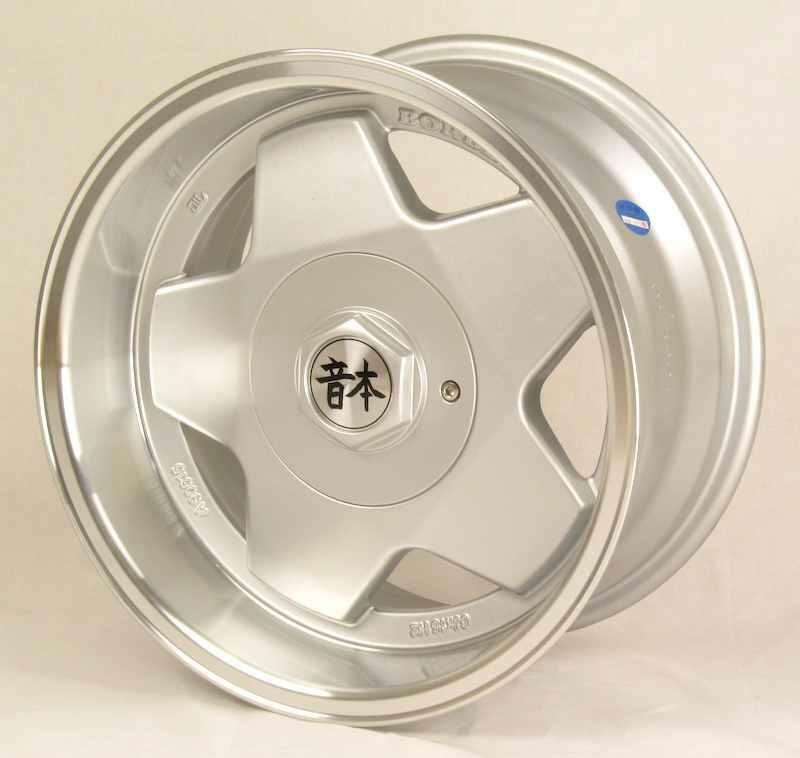 The 15x8s are ideally sized for Hachis, the 16x8 is good for MX71 and a staggered set of 16x8 and 16x9 is perfect for MA61. Do the centres/bolts of these come out? Looking good for sure! They are a one-piece wheel, but the plastic rivets can be pulled out so it's easy to mask them up and repaint the centres. Last edited by BenBenDesu; 08-09-2012 at 10:22 AM. We just got new stock of the Nemoto mesh 15x7 +20 so right now all sizes are in stock. 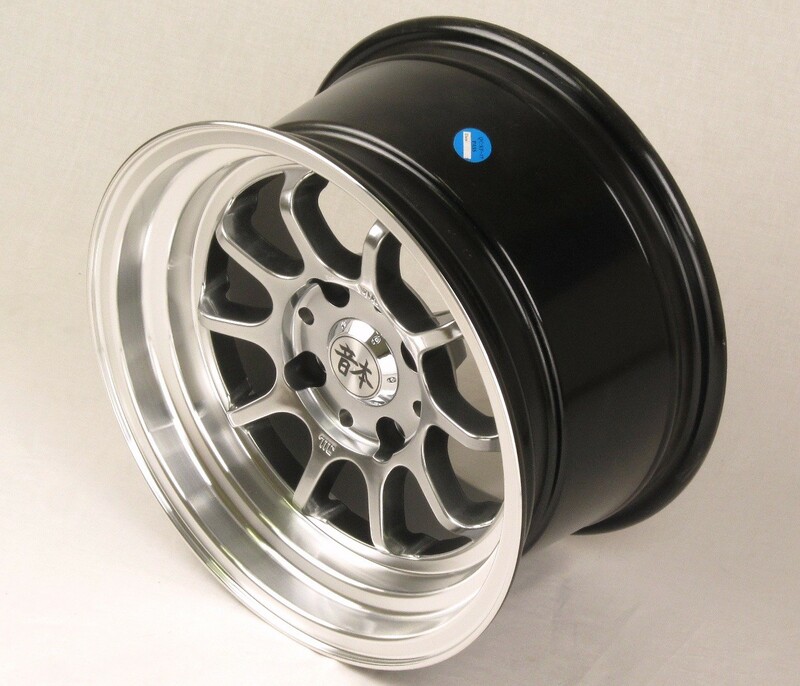 Another new arrival is the Nemoto Sprint, which is a 15x8 +5, available in either 4x100 or 4x114.3. All of the 15-inch Nemoto wheels are just $165 each. are you able to supply replacement plastic rivets? or know where you are able to get some? We can order silver ones in if you need them. What size/offset would you recommend for a mx73? 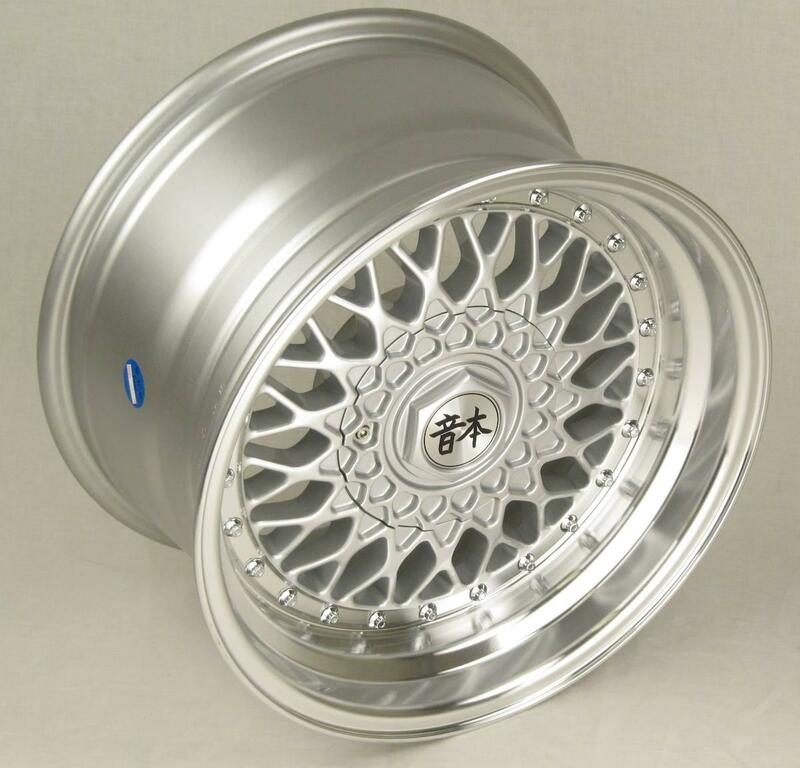 Would the 16" Meshies fit over 326mm rotors with Z32 calipers? All times are GMT +10. The time now is 08:38 PM.